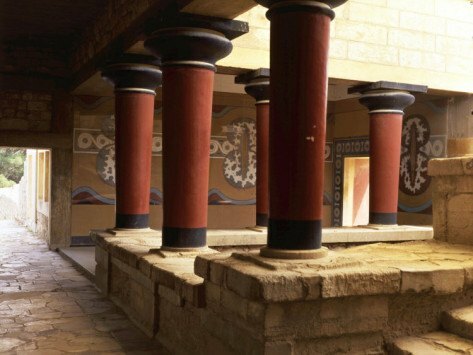 The palace of Knossos is The most famous architectural edifice of the Minoan civilization, which is the first flourished in Europe. 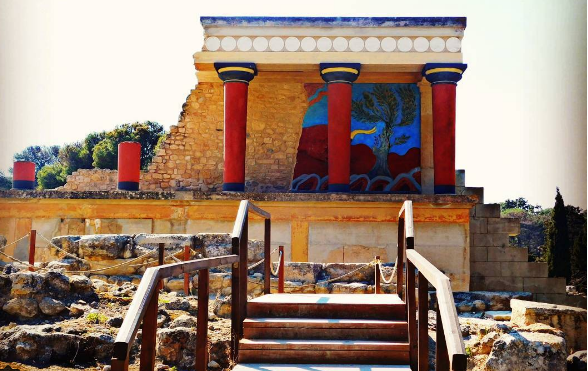 Knossos is the most visited place for all who come to Crete and want to closely admire the splendor of the Minoans. Of course, the ancient Greek mythology contains numerous mythological stories associated with the world of Minos. 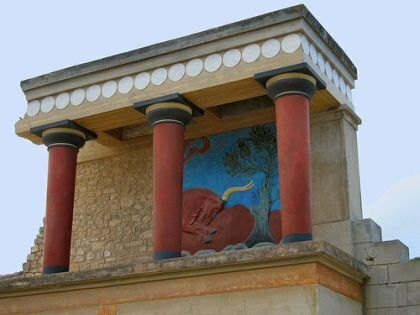 The Minoan palace of Knossos is situated on the hill of Kefala, a few kilometers outside Heraklion. 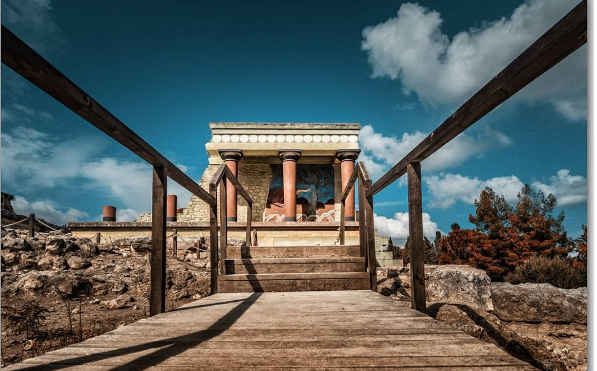 Knossos was an important city throughout the duration of antiquity, having a continuous presence since the Neolithic period. 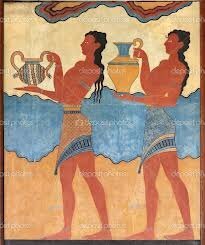 It was the seat of the kings of Knossos brought the nickname "Minos". It is worth to mention the famous Labyrinth, the Minotaur, Theseus and Daedalus and Icarus. 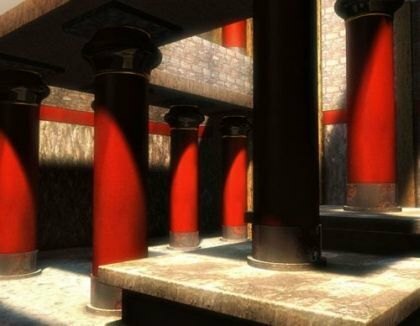 All these relate to the realm of legend and have a direct relationship with the palace of Knossos. 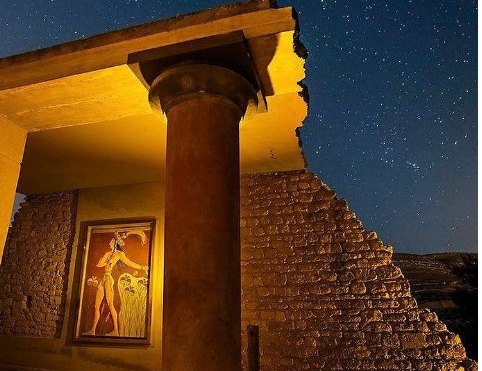 Knossos is located beside the River Kairatos who, when Knossos was in her greatest prosperity, was accessible to the Minoan ships. The first evidence of human presence is located in the Neolithic era. The original form of the palace was built in 1900 BC and soon destroyed by a terrible earthquake. 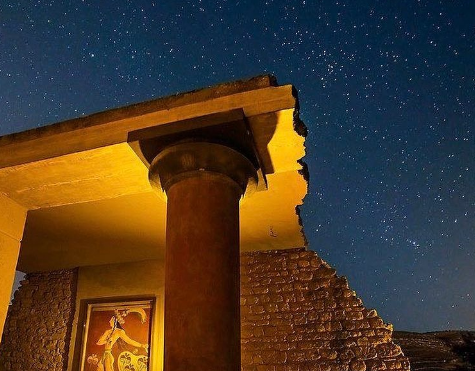 It was built again and again destroyed by the terrible earthquake that caused the cataclysmic eruption of Thera's volcano in 1450 BC Despite the disasters, it was rebuilt and destroyed again by an earthquake in 1400 BC. 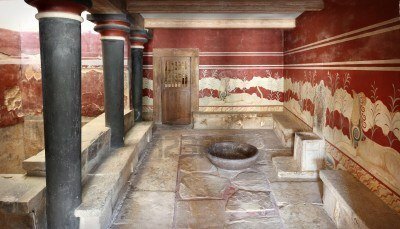 The architectural plan of Knossos and the specific structural features evidenced the ingenious construction, if we consider that this is a culture that flourished in prehistoric times. The total area of its extent was 20,000 square meters, had thousands of rooms and had several floors. Excellent were the clay pipes carrying drinking water, as the sewage system, all of them being visible even for today visitors. When someone visiting for the first time the palace, he will be surprised, probably not pleasantly. The reason is that he will see that everywhere concrete is dominant. The use of concrete due to Sir Arthur Evans, who conducted excavations in the palace from 1900 to 1913 and from 1922 to 1930. Evans received intense criticism for the widespread use of concrete in the restoration work of the palace. Thus imposed his aesthetic criterion of the building of the palace and somehow altered the natural image. In contrast, there is the view that intervention was necessary for the efficient maintenance of wall and other architectural parts of the palace. Of course, there are lots left untouched by the 'corrective arm' of the English archaeologist, which is visible only to the person who knows the history and structure of the Minoan palace. The various guides who visit the palace each time choose different paths. If you're single visitor, you can choose the path you will follow. The palace has a large courtyard in the center, which was the site of mass gatherings. The official entrance to the palace was the courtyard to the west, which was ceremonial space. There were also places where held administrative and religious activities: the Tripartite Shrine, the Sacred Vaults and Crypts. Prominent are the Throne Room and tank basin. Near the south wing is the southern entrance, the processional route and the South Entrance having the mural of Prince of the Lilies. East are residential and reception halls, such as the Hall of the Double Axes and the Queen's Hall. There leads the famous Staircase. From the North Entrance was held the communication with the port of Knossos. The North Entrance is flanked by small galleries, from which the West is adorned with the mural of Hunting Taurus. The Royal Road, a large cobbled street, was leading from the Small Palace and the city itself to the northwestern corner of the palace, where a theatrical space was formed. The remaining settlement occupied spaces round the palace, while the cemeteries were in the proximity hills. Important buildings were: South House, the House of the Sanctuary, the Little Palace, the Hall, the Royal Villa and Tomb-Sanctuary. Since Roman times very important building was the Villa of Dionysos with exquisite mosaic floors (2nd century BC). Outstanding art finds from the palace as vases, tableware and figurines are kept in the Archaeological Museum of Heraklion. 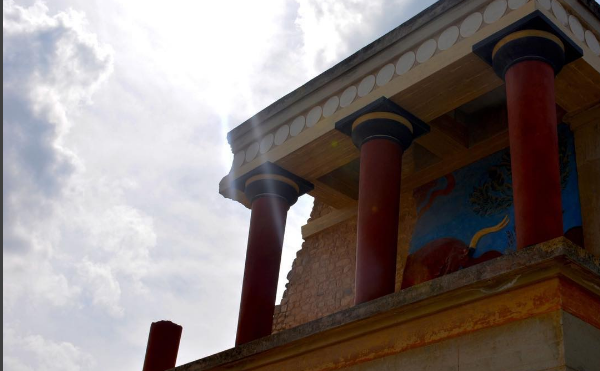 Knossos should already have been integrated in the list of UNESCO monuments. Failure integration because the surrounding area does not meet the necessary criteria for inclusion. The area round the palace has been excavated, as they are illegal constructions and all sorts of shops. Thus, UNESCO objects based disrespect as to the antiquities. 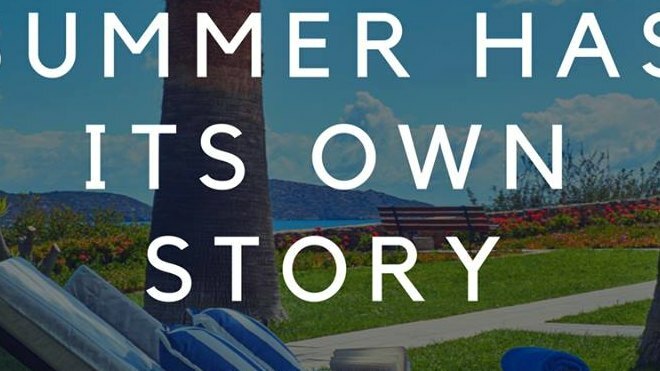 Knossos is in the nominations, but as long as it has not progressed any change in the residential fabric, the likelihood of integration is minimal.